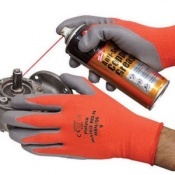 Whether you are pulling a product apart, inspecting the interior or putting it back together, it all requires a light touch and care to be taken. 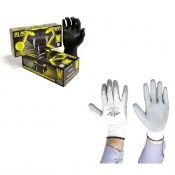 With Technology Handling Gloves, you can rest assured knowing that although you still have the high level of dexterity required, both your hands and the products in question are being protected from each other. 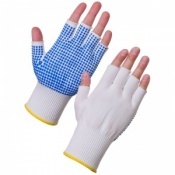 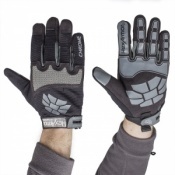 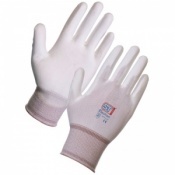 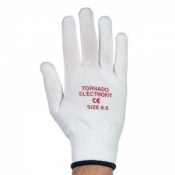 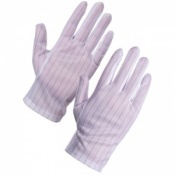 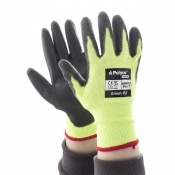 There are a range of technology handling gloves available depending on your needs. 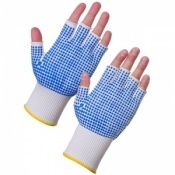 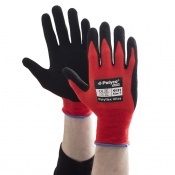 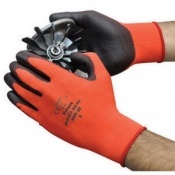 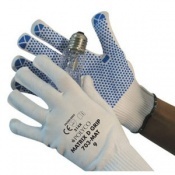 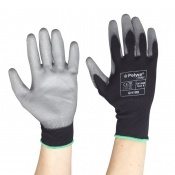 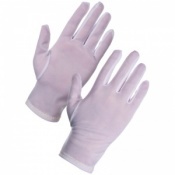 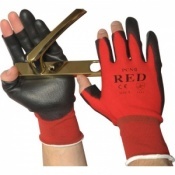 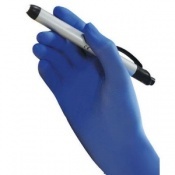 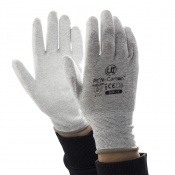 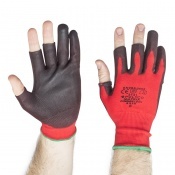 If you require further information about technology handling gloves, please contact our support team on 020 7501 1104. 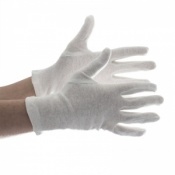 There are those out there who specialise in handling technology. 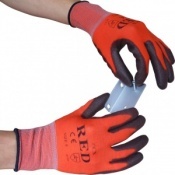 Not only are they involved in the construction side of things, but offer repair services that involves taking the devices apart in order to try and discover what is wrong. 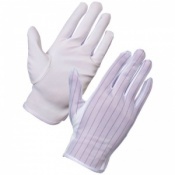 This level of handling requires a light touch and delicate fingers to ensure that nothing is damaged. 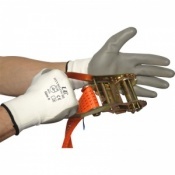 Skilled fingers are needed to be able to rebuild the device once the corrections have been put into play. 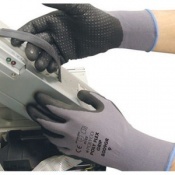 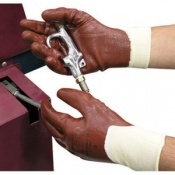 When handling delicate components that can be found in the back end of a phone or a hard-drive, wearing Technology Handling Gloves is an ideal solution. 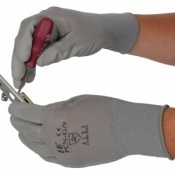 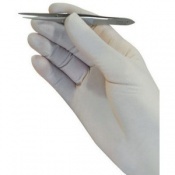 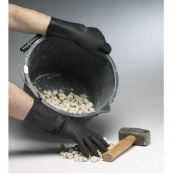 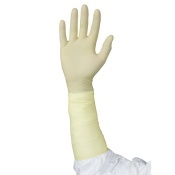 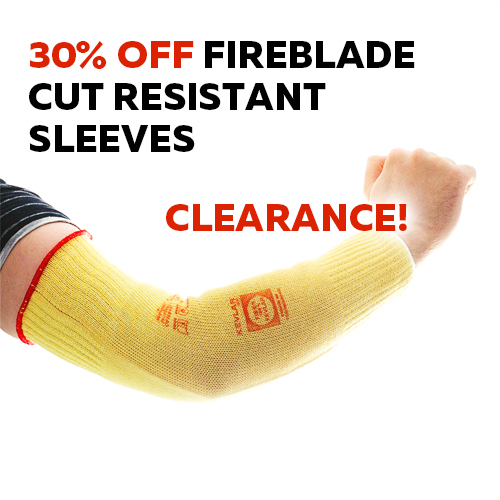 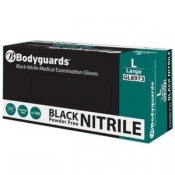 This can protect the hands from any nicks or cuts that might be caused when removing particular components. 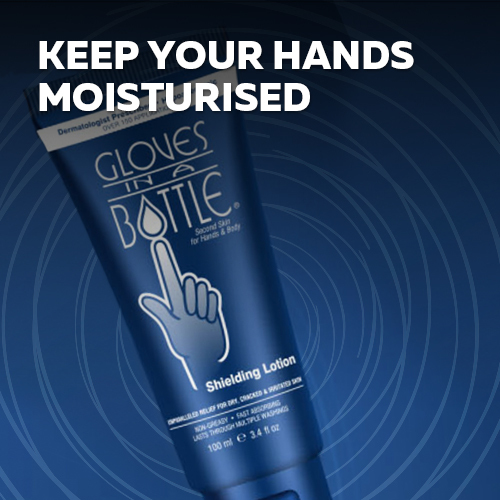 It also, however, protects the device itself as the oils from the skin cannot get onto the different parts. 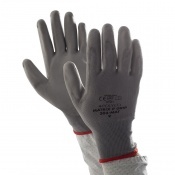 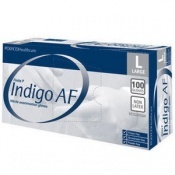 This protects them from any corrosion or other complications that could be caused from the contamination. 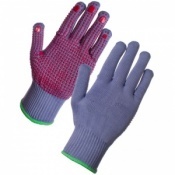 Technology handling gloves must be fitted and flexible in order to be able to handle the tiny parts that are found in the types of devices being examined. 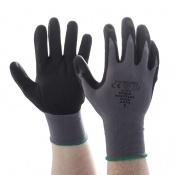 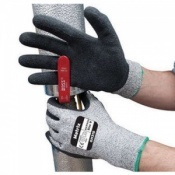 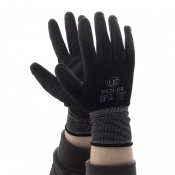 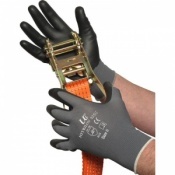 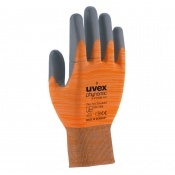 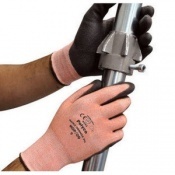 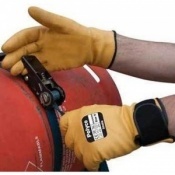 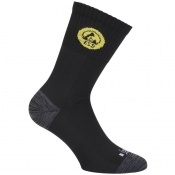 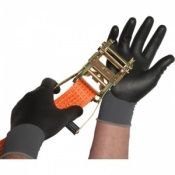 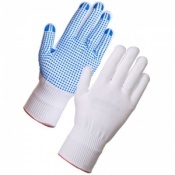 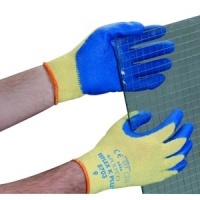 Any clumsiness in the hands could result in further damage, so it is essential the right sort of gloves are used when working in this sort of environment. 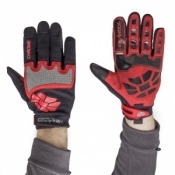 There are a range of technology handling gloves available, allowing you to select the ones that are best suited for your needs. 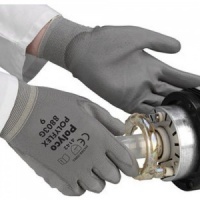 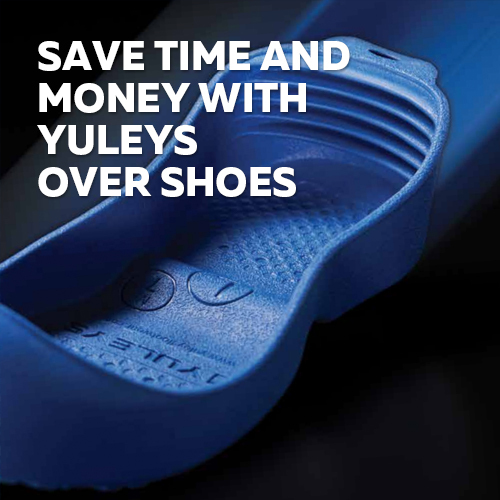 If you require any further information about technology handling gloves or have a general enquiry, please contact our support team on 020 7501 1104.